You just got your dream job, so get a reliable, affordable, and stylish dream car to match. Buy here pay here Phoenix Arizona Auto Action. Congratulations! You’ve landed your dream job, now you just need the car of your dreams! Now that you will have a steady paycheck coming in you can build your savings and pay off lingering bills. The only thing missing from this ideal picture is a new car that really represents you and your future goals. Here is just a few things to consider before your purchase your perfect ride to go along with your new job. Now that you have a job that you will be traveling to and from, its time to make sure you have a reliable car. You need a car that will start when its supposed to and take you where you need to go. When looking for a reliable car, review the history report, check the interior for rips or missing items and inspect the exterior for dents or scratches (if the car is used you want to make sure it was maintained properly). When thinking about reliable cars, it’s hard to beat the stylish Toyota Camry or the affordable Honda Civic. You just got the job and the steady income, so don’t go overboard by buying an expensive sports car. 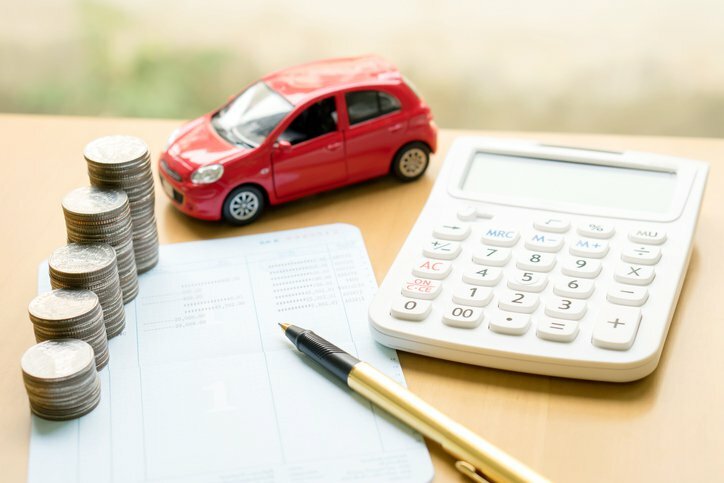 You need a car that’s affordable so you can make monthly payments on time, boosting your credit score. This means choosing something that is within your budget and is practical for your life. If you have a longer commute to work, small cars get good gas mileage and can help you save on your fuel costs. If you have a family that you are dropping off at school before work, then a car that will accommodate the whole crew would be a suitable choice for your life. Although the style of a car is hard to quantify, it is still important to us individually. When you drive your new car to your new job, you want to feel confident. It’s as simple as that. Check out our full list of our inventory for stylish, quirky new or used cars. At Auto Action, we want to make sure you are getting the best service and deals when it comes to purchasing your new or used car. Our sales team and finance staff will make it a priority to get you into the car of your dreams. Our goal is to provide you with the best price and service you can find in Arizona so that you drive away happy. You can buy here pay here Phoenix Arizona residents; there’s no need to go anywhere else! Auto Action has the best selection of new or pre-owned vehicles, so stop just in for a test drive to see what we can do for you today.